I enjoy to gardening. I always have. My mother used to call me Luther Burbank when I was young. A child of the 60s and 70s, I started talking to my houseplants and playing them classical music. Anyone else remember that? The idea that plants respond to our voices and prefer classical music to grow by? I spent hours telling my plants how beautiful they were. To watch me squirm my father used to go to my bedroom door and shout, "I am going to rip your leaves off!" After such an assault I spent my time convincing the plants that they were safe in my care. My mother laughed at me but she would also have me tend her houseplants. I got her snake plant to bloom every year even though they are supposed to bloom every 5-7 years. (Which is a good thing because the flower's scent is sickeningly sweet.) Anyway, if it's not too hot outside, you will find me in the garden. I like the way it smells. I like the way it feels. I am excited by the sunflowers, bell peppers and green beans. Watching Swiss chard growing rocks my world. And of course I like to grow squash. Normally a prolific producer, I put it in everything. Omelettes, spaghetti sauce, breads, salads, on the barbecue, you name it. This year I decided that I was going to plant several varieties of squash. For the last two years I have grown the standards; zucchini, yellow crookneck and scalloped squash. I didn't know when I planted the scalloped squash, (we called them 'martian heads' in my family) that I was introducing my friends and neighbors in Kentucky to something new. One of the women in my church, Janice, is a gardener and I introduced her to martian heads last year. She and her husband loved them. This year she is growing them. She and her husband shared their "rattlesnake" beans with me. A great friendship is developing over our horticultural interests. Because having a new variety of squash to give to folks has been so much fun I wanted to expand my squash garden this year. I thought it would be nice to have some acorn squash for fall and winter. The seeds that were available when I lived in California and what are available here in Kentucky are vastly different. Unable to locate what I wanted I went to the net and began to search. 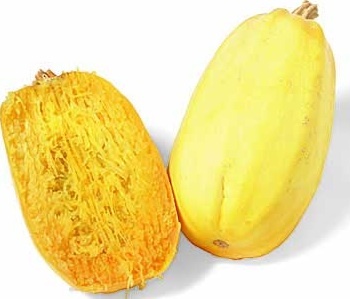 My quest started with the acquisition of spaghetti squash and pink banana squash seeds. I have grown both of these successfully in California. I have said it before, the net is a dangerous place. I stumbled on a site that would let me purchase small sample packs of seeds. 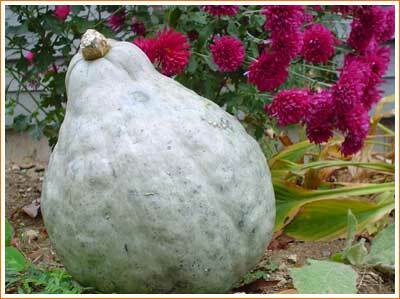 Before I knew it I was purchasing seeds for squashes I had never heard of. There's the red warty thing, cucuzzi, papaya squash, sweet meat, and Burgess buttercup. Thrilled to have the chance to grow the unknown, I asked Janice if she wanted to join me in my botany experiment and grow some different varieties. She did so I divided up the sample seeds I purchased and we both planted them. I can hardly wait to see what the plants will produce. Unfortunately, neither can the squash bugs and we are at war. I have tried planting flowers that generally repel bugs. They aren't supposed to like; marigolds, nasturtiums, and painted daisies. I also planted onions in near proximity to the squash plants. The bugs persist. I have gone out each morning and hand picked the beasties off my plants and drowned them in water laced with soap. For every one I kill, two come to replace it. Proving I am my father's daughter, I have torn the leaves they have laid their progeny on right off the plants and destroyed them. 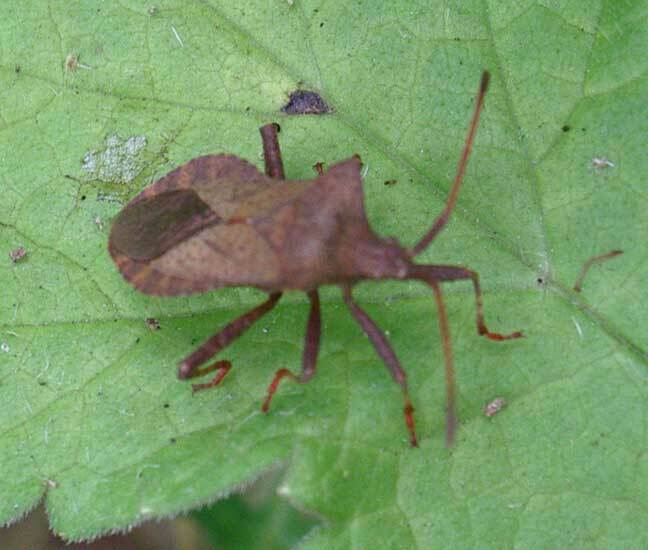 Still I have squash bugs. For the past three days I have been unable to work in my garden in the morning because I was in class for my new job. Clever foe that they are the squash bugs held a breed-a-thon while I was gone. It's maddening. This morning, armed with an industrial sized garden sprayer and concentrated Sevin, I carried my WMD out to the garden and prepared myself for squash bug genocide. And then I saw the bumble bees and hummingbird moths in the bee balm. Dang! I couldn't justify the collateral damage. I set the chemicals down and retreated. I hope Janice is able to keep her plants pest free. Lord, I am having difficulty in subduing the 20' x 8' raised garden bed I have in my backyard. How is it you expect us to subdue the earth? Especially when the squash bugs have taken that be fruitful and multiply thing to heart? Good post. My wife and I gave up on cucumbers and zucchini because of squash bugs and their insidious pals, the squash vine borers. I have no answer.